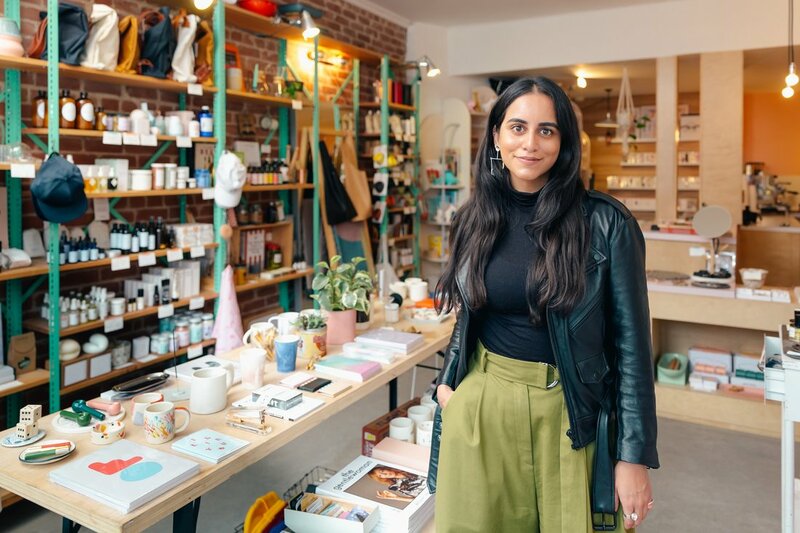 As the owner of a small business, you may need to diminish your tax burden, optimize resources, realize growth, secure funding or renew lines of credit. Or you may simply need a trusted, experienced financial advisor to help assess and navigate your options. ​Regardless of the financial challenges and strategic goals, your small business needs more than just a tax preparer. You need access to expertise and resources for any eventuality. Through many successful relationships with a wide variety of business clients, Caldwell & Company has firmly established itself as a leading partner to small businesses, with a history of successfully helping companies grow. Works closely with local banks and assists small business owners in preparing financial statements; gathering all information requested by the lending institution and presenting it clearly and comprehensively. Our expertise helps small businesses showcase their strengths and ensure positive financial outcomes. Provides small business consulting services and reporting that supports business and management plans, identifies improvements for operations, systems, or management practices, provides multi-year growth strategies, and devises optimal tax plans. Helps small business owners develop estate plans that transition leadership from generation to generation. Ensure your family’s business is protected and that it will flourish under most circumstances, even the unexpected.